Stetson University School of Business Administration announced that the Volunteer Income Tax Assistance (VITA) program will be offered on the DeLand campus to eligible taxpayers from now until April 12. Taxpayers with income below $54,000 may make an appointment to have a free basic income tax return completed and filed electronically by trained student volunteers. Co-sponsored by the United Way of Volusia-Flagler counties, Stetson’s M.E. Rinker, Sr. Institute of Tax and Accountancy and Stetson’s Center for Community Engagement, the VITA program has nearly 60 students registered as certified VITA volunteers this year. Each tax return is reviewed for quality control by the VITA site coordinator, a student assistant site coordinator, or a member of Stetson’s Accounting Advisory Board. Board members donate their time and expertise to serve as mentors to the student tax preparers. 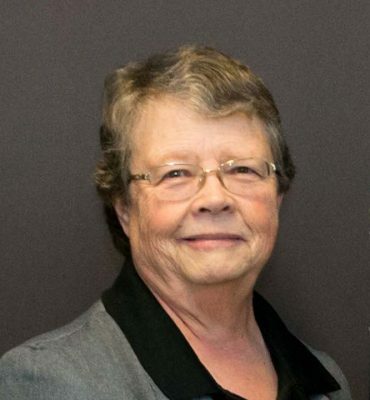 Bonnie Holloway, a visiting lecturer in accounting in the School of Business Administration, serves as site coordinator for Stetson’s VITA program. She trains the volunteers and oversees the day-to-day operations of the site. Just last year she led the team to complete nearly 350 returns (for the 2017 filing season) that totaled approximately $332,000 in tax refunds for local families. In 2018, the Stetson VITA program celebrated $1.5 million in tax refunds secured over the program’s past seven years and anticipates celebrating $2 million in refunds in 2019. Taxpayers seeking assistance at the Stetson site must make an appointment and, upon arrival present valid photo identification and a Social Security card. Additional recommended documentation includes items such as a copy of their 2017 tax returns if available, W-2 forms, and bank account information. 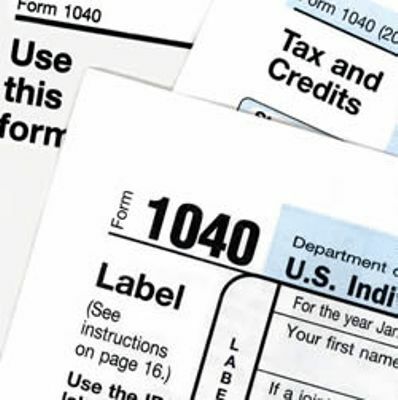 Stetson students are offering free assistance preparing tax returns for eligible taxpayers. Appointments must be made prior to arrival by calling 211 and following the phone tree prompts or by calling the United Way at 386-253-0564 and requesting a VITA appointment. Return preparation days at Stetson are scheduled for Tuesdays and Thursdays from 6-8 p.m. and Fridays from noon-2 p.m. 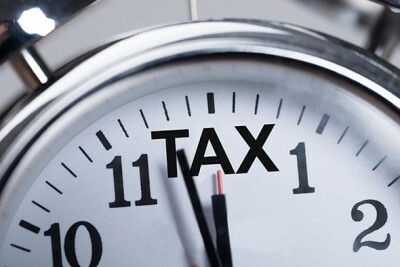 The tax preparation site is in room 318 of the Lynn Business Center, 345 N. Woodland Blvd., DeLand. Taxpayers with disabilities and with limited English skills who meet the income limit may also make an appointment. In addition to the income limit, VITA does not prepare returns involving rental properties, military combat pay, or foreign earned income. Other limitations may also apply.